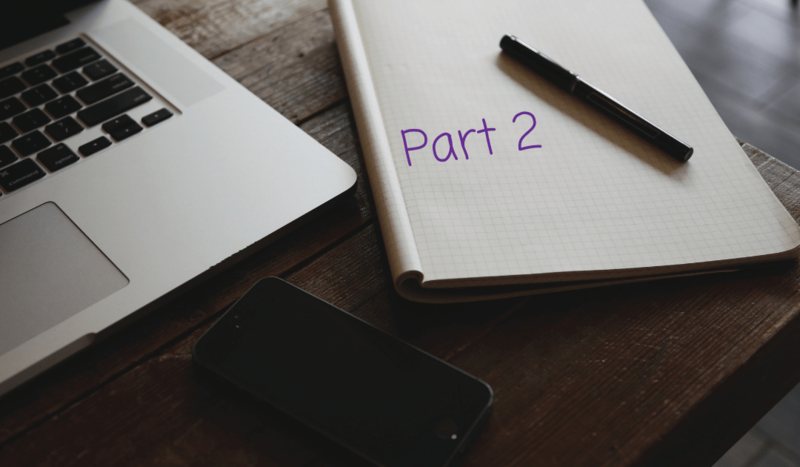 This is part 2 of our blog series. To learn more tips on how to prepare for a Medical Receptionist interview, read part 1 of our blog. For your potential employer to learn about your skills and expertise, the interviewer will ask a myriad of questions. Key preparation for your interview process and to help with nerves is to practice answering potential questions that you might be asked in your interview out aloud. Tell us about your previous experience? What are your strengths and how do you identify your weaknesses? Share when you have gone above and beyond for a patient. What is the process you go through when dealing with conflict with a patient? Can you provide an example? If you can, research who will be interviewing you on LinkedIn. This will help you understand their background and how long they have been at the practice. You might even find out you use to work with one of their colleagues! Preparing for an interview is beneficial and will show you have more interest. If you have any questions about a role you’re interviewing for, reach out to your recruiter and ask, as they often might know the answer.